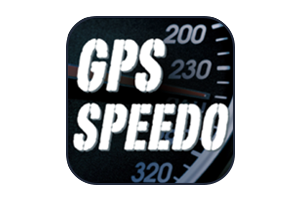 This GPS Speedo application allows users to see their average speed digitally using GPS location. The app tracks your GPS location and calculates your average speed. You can use this in your car, on the bus and even while jogging. It also measures how far you have travelled.